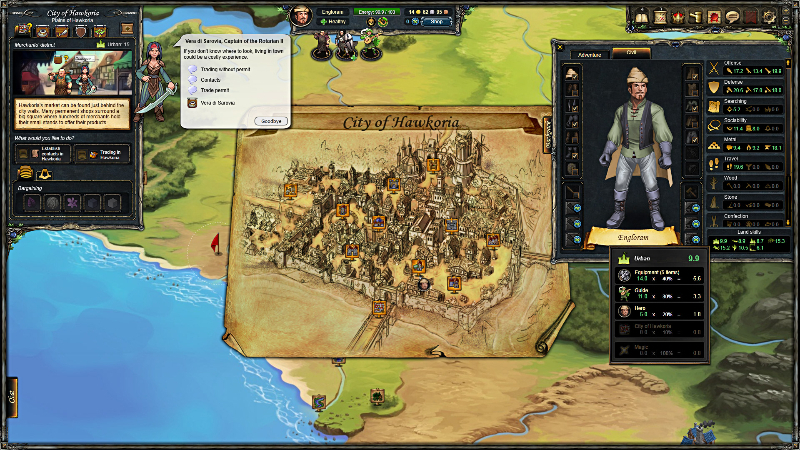 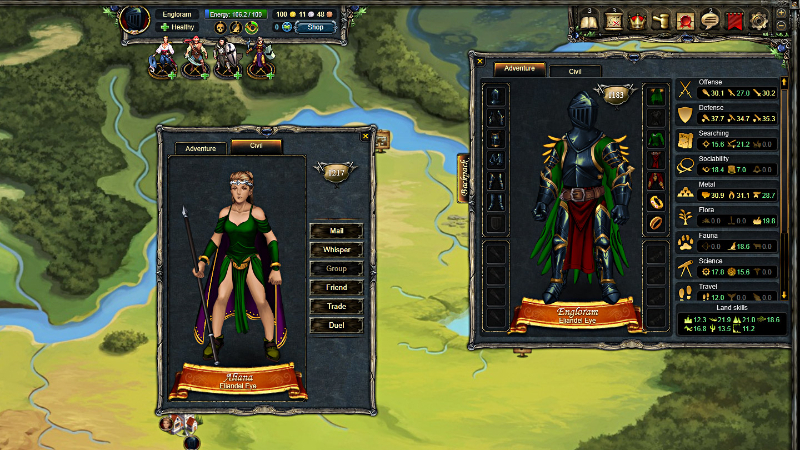 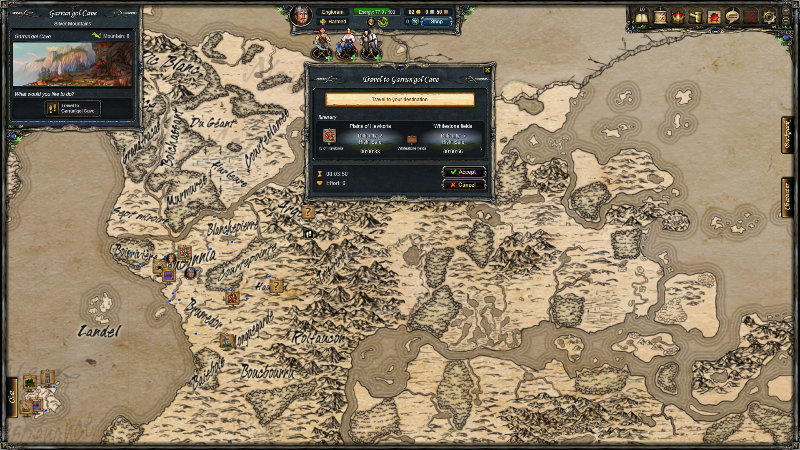 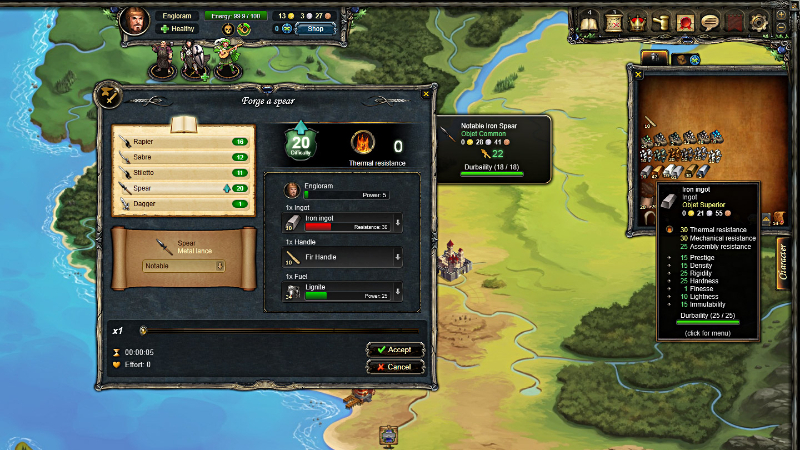 Therian Saga is an open world sandbox-style role playing game for the PC. 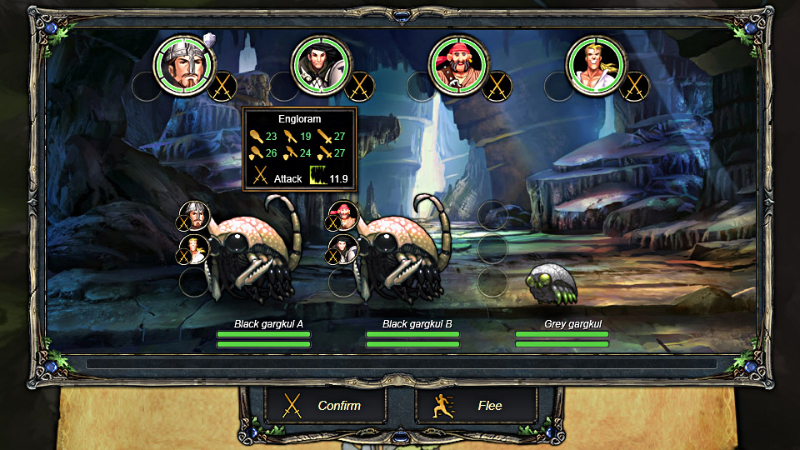 Players can explore the rich and elaborate world of Myriaden, progress through a compelling storyline, all while navigating an entertaining and complex crafting system. 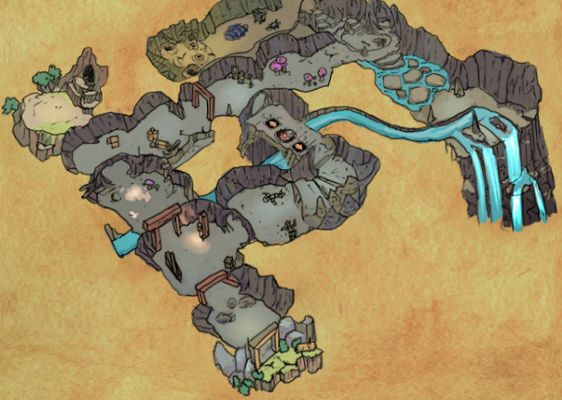 Explore a mysterious continent: Exploring the vast areas of the continent enables your hero to discover a variety of special places, each with their own unique characteristics (wildlife, flora, minerals and others). 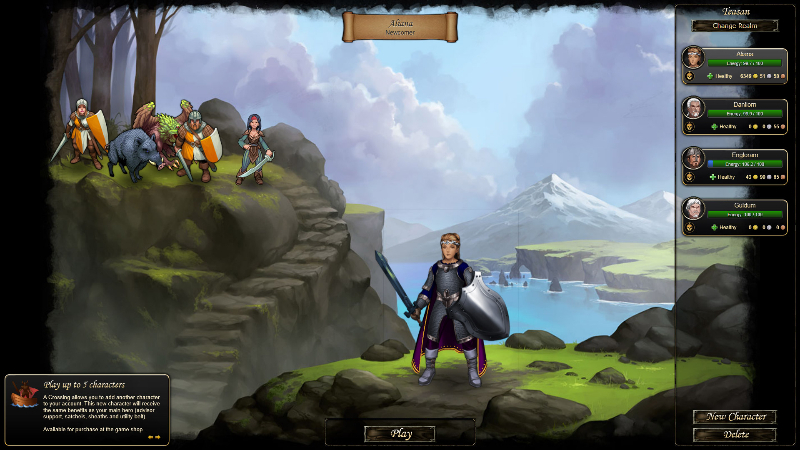 Experience intriguing adventures: Your journey will be interspersed with unknown places that can only be accessed once your hero has acquired the necessary skills.